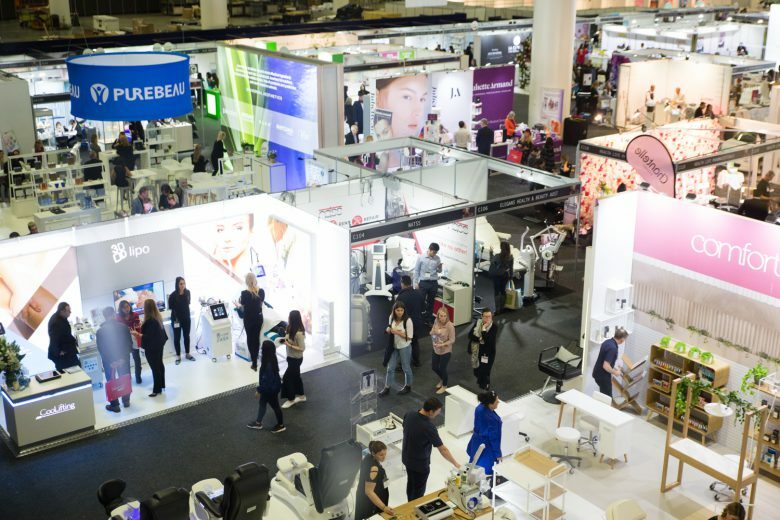 From new aesthetic technologies to innovative product formulations, trending skills and business tips – here’s what you can expect from Australia’s largest and most anticipated gathering of professional beauty and aesthetics brands of the year, taking place 8-9 September 2018 at Sydney’s ICC. If you’re hoping to find out more about the new device options for your clinic, all the big brands will have their latest technologies on show so you can browse and compare at your heart’s content. The Global Beauty Group will be showing some of its most innovative options, including the Dermal Pen PRO for skin needling to treat everything from acne marks, wrinkles, and pigmented skin to surgical scars and pitted acne scars on the face and body. 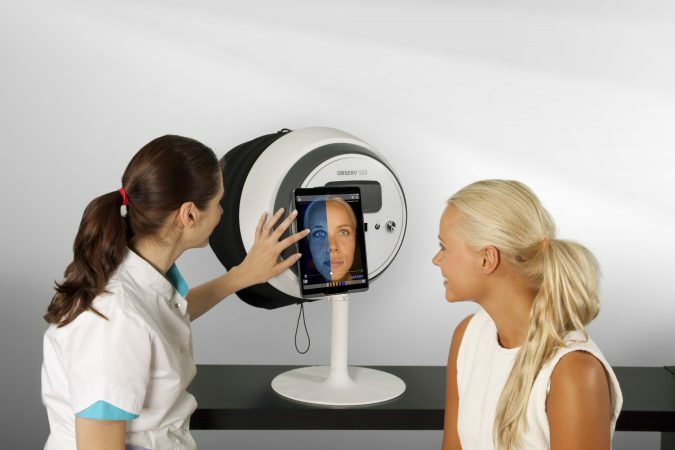 The OBSERV 520 skin analysis system will also be taking the floor, so you can experience how this technology can show your clients a detailed picture of their skin from the initial consultation and throughout their treatment journey. 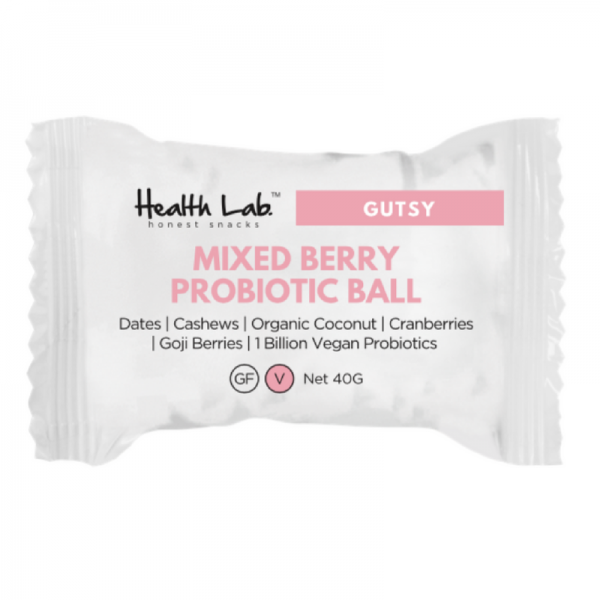 This really is the place to be to witness all that the industry has to offer in terms of trending products, newly launched brands, ingredients of the moment, and everything you need to create the retail section of your dreams. 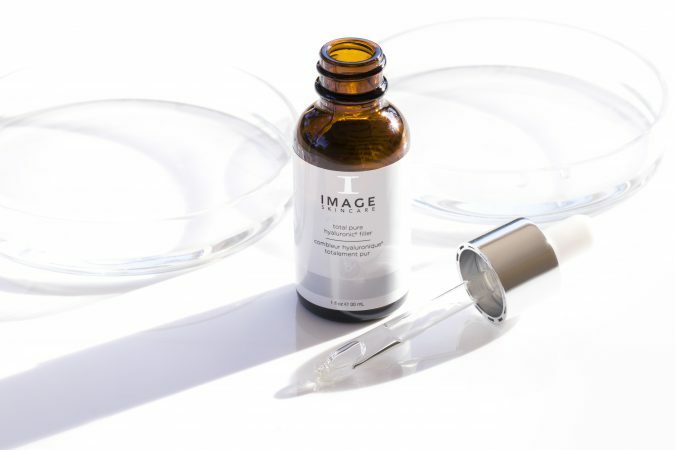 Pure Fiji will be showing off their new decadent coconut scrub, Elleebana will demonstrate the Elleeplex after-care for maintaining lashes, brows and beards after a treatment, and Image Skincare flashing their new Ageless Total Pure Hyaluronic6 Filler; offering a plumping serum with six forms of hyaluronic acid. 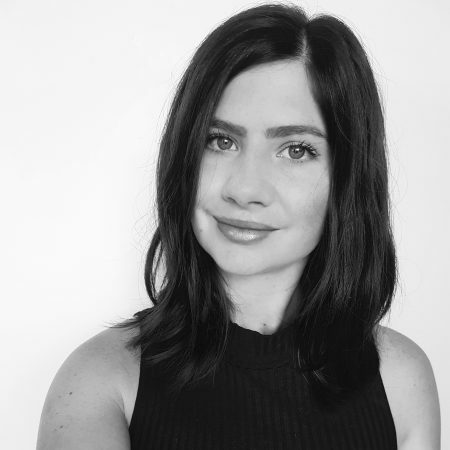 With a curated education program featuring more than 35 sessions to inform visitors on new skills in beauty and aesthetics, attendees will be kept updated on the trending topics that your clients will be requesting. 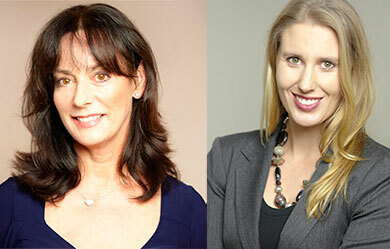 This time around, you’ll hear about radio-frequency technology and microneedling with aesthetic practitioner Sarah Hudson; effective technologies to assist with anti-ageing treatments with Dr Geoffrey Heber; how the clean beauty movement is changing the landscape of the industry with food scientist Cindy Lüken; and 10 tips for working with a Doctor with Dr Michael Zacharia. 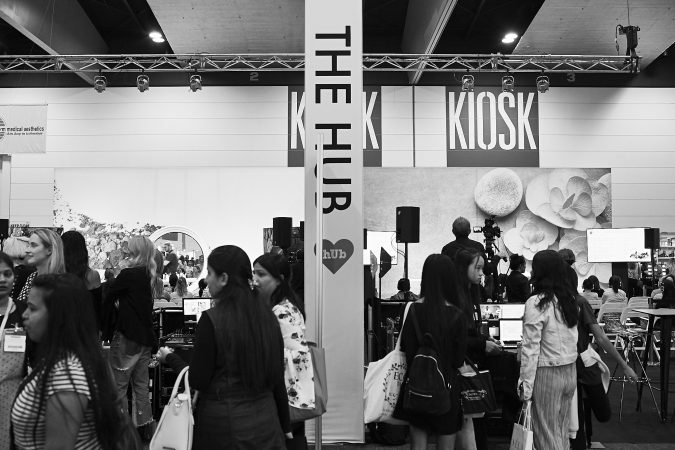 You will need several hours, at the very least, to walk the entire showroom floor and discover new brands and products, be inspired with fresh concepts, and network with leading industry experts. The event’s two stages provide a non-stop schedule of free demonstrations, with varied aesthetics topics available throughout the weekend on the Anti-Ageing Stage. 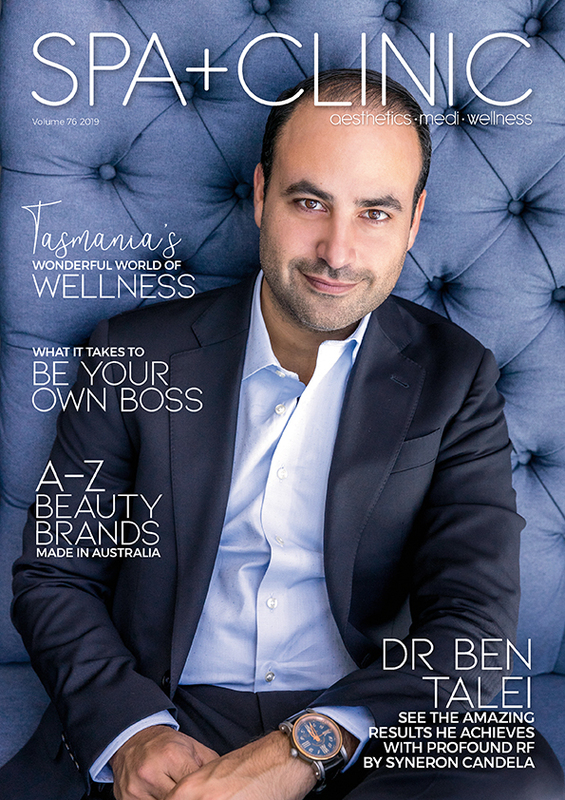 As always, there will be exclusive expo specials available from the event’s exhibitors, as well as a leading education program from top-tier speakers, Beauty Expo Australia 2018 will leave you feeling refreshed, informed and inspired for the year ahead. 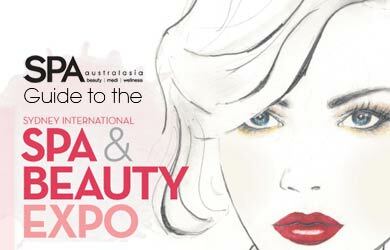 Tickets are tax deductible for those working in the beauty industry – just another reason not to miss this year’s expo!